The chef is bringing sustainable, flavor-optimized seeds to the masses. 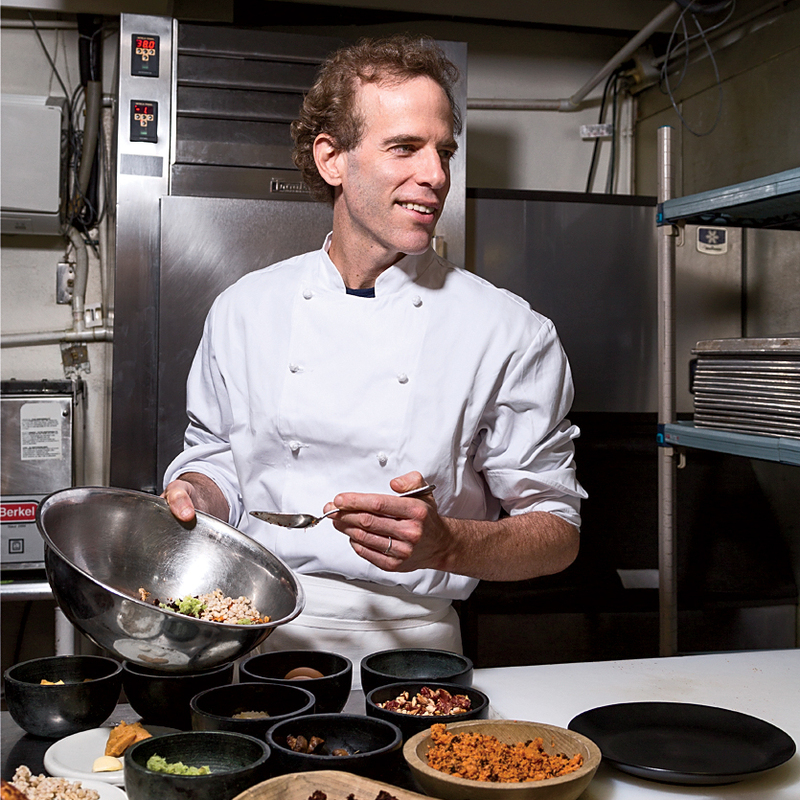 Dan Barber is one of the food industry's most vocal advocates for sustainable eating and cooking. The James Beard Award-winning chef of New York's storied Blue Hill at Stone Barns is now digging even deeper into agriculture, focusing on the seed. On Tuesday morning, Barber launched Row 7, a company that will bring flavor-optimized seed varieties to a large-scale market, collaborating with chefs, breeders and growers to concoct delicious, good-for-the-earth seeds. To Barber, the intersection of flavor and sustainability is an obvious one. "Good flavor and changing the food system go hand in hand," Barber tells Food & Wine. "When you select for flavor from the very beginning, you’re also selecting for qualities like nutrition. And you’re selecting for soil health, too, because you’re seeking out varieties that thrive under organic conditions — the systems that produce the most delicious food. It turns out being greedy for good food is a pretty good way to improve our diets and our landscapes." The idea, then, is to optimize seeds for flavor and the environment, long before a chef conceives of a dish or a farmer harvests a crop. All of the Row 7 seeds are 100% certified organic and non-GMO. "These methods create stronger, more reisilient plants, capable of thriving without synthetic chemicals," reads the company's website. "Stronger plants are tastier plants." Row 7 just announced its first seven varieties. The Badger Flame Beet ($3.50 for 100 seeds) is a mild, sweet "flame-colored beet" that is "so good it can be eaten raw." 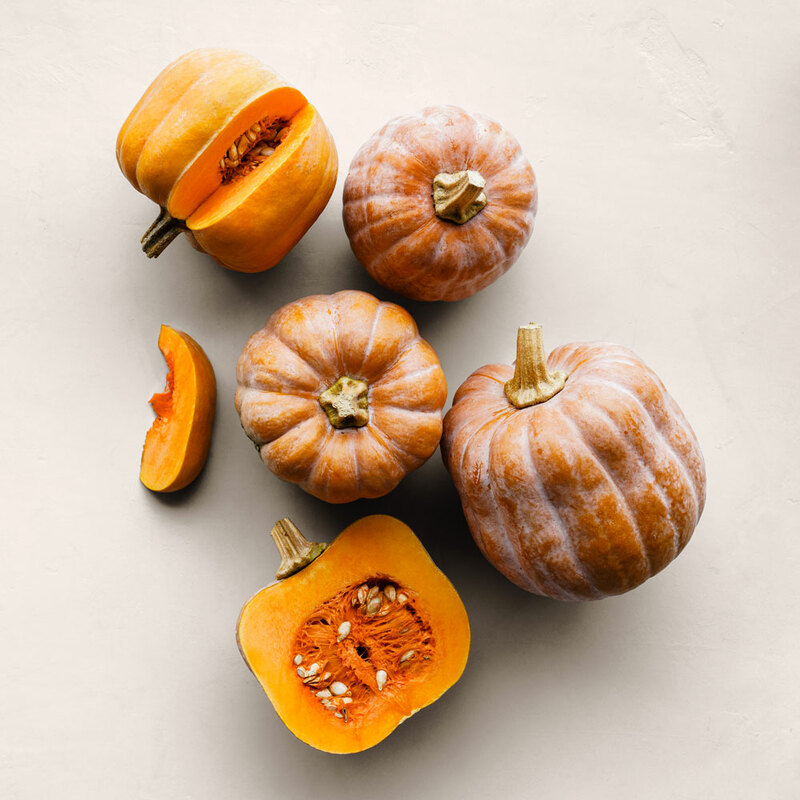 Robin's Koginut Squash ($4.95 for 12 seeds) is a sweet pumpkin with a "built-in ripeness indicator to ensure harvest at peak flavor." Habanada Pepper ($3.50 for 20 seeds) offers both floral and melon notes, without any heat. The Upstate Abundance Potato ($9.95 for 1 pound) is buttery, sans butter. 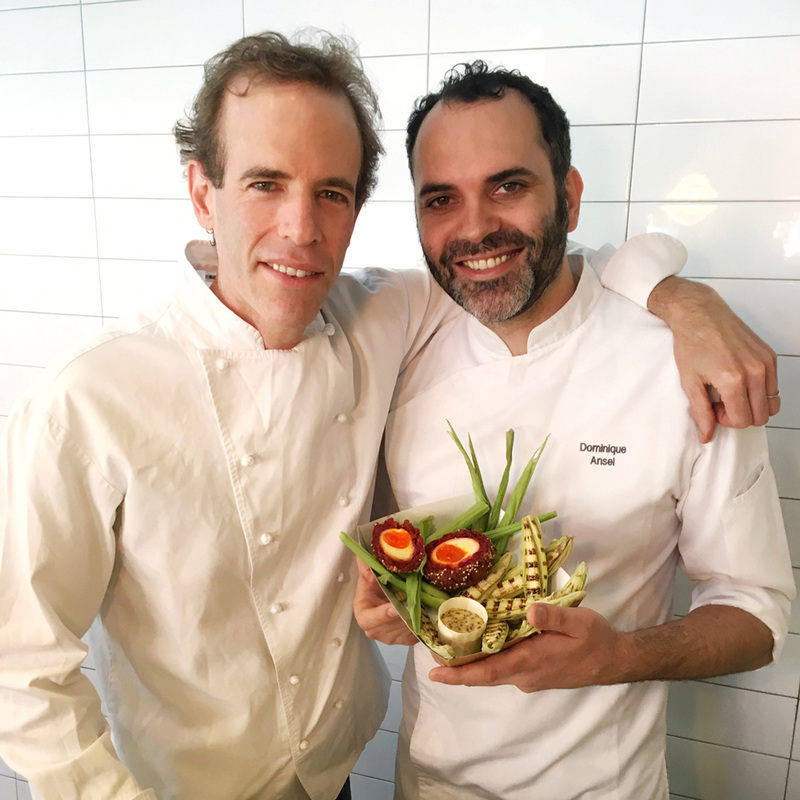 The concept occurred to Barber several years ago while in the kitchen at Blue Hill at Stone Barns. Michael Mazourek, a squash breeder from Cornell University, came back to the kitchen to say hello. "There was a huge butternut squash on the prep station, and I half-jokingly asked him if it was possible to breed a butternut squash that actually tastes good — no brown sugar required," Barber tells F&W. "Michael told me it was the first time that someone had asked him to breed for flavor. For me, as a chef, there’s a before and after that moment. I realized that breeders are the people writing the original recipe for our food — and that recipe decides exactly what an ingredient brings to the table." Barber spent years experimenting in the kitchen and field to formalize the idea and figure out a way to bring chefs and breeders together "to write recipes from the ground up." 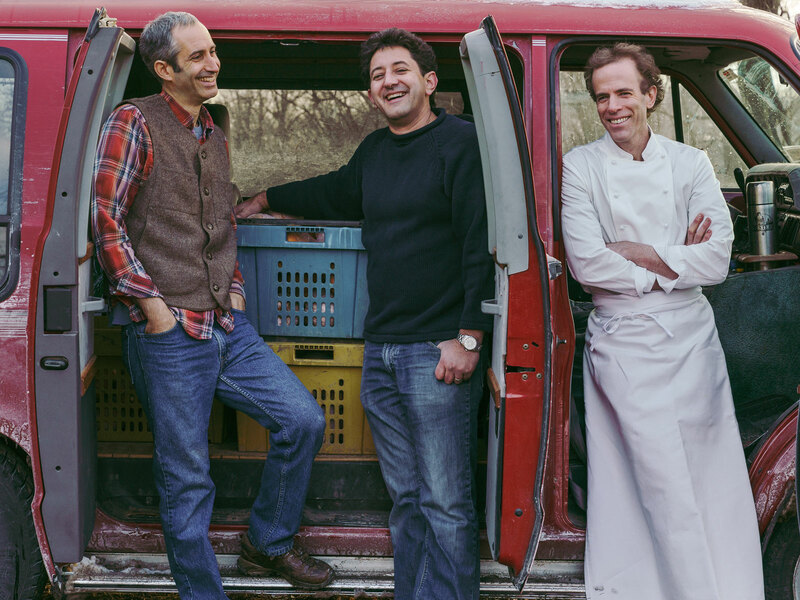 The chef is joined by fellow founders Mazourek and Matthew Goldfarb, an organic seed grower in the Finger Lakes.